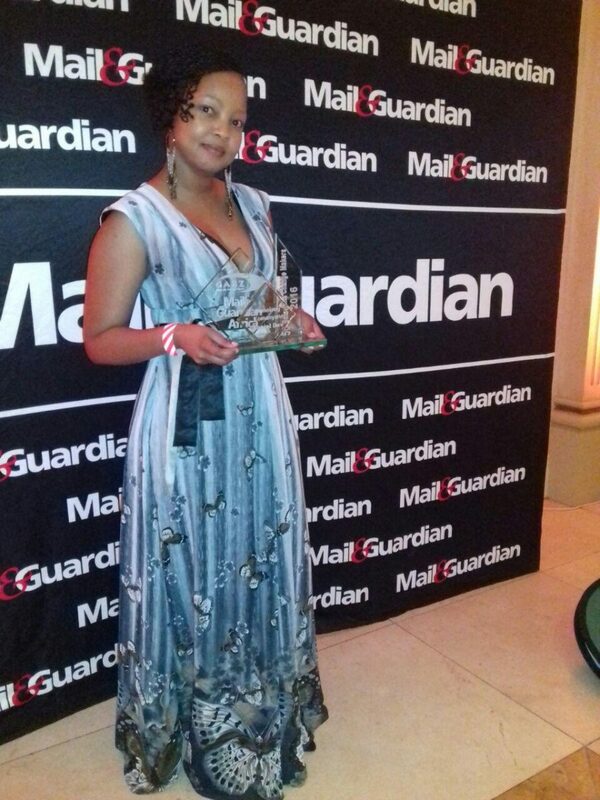 Last night, 20th September 2016, Itumeleng Komanyane, manager of MenEngage Africa and head of Sonke Gender Justice’s Regional Programmes and Networks unit, who hails from Botswana, was among 50 Batswana people under the age of 40 who were celebrated for the work that they do in pursuit of leadership and excellence in the inaugural Change Makers of Botswana awards. The inaugural awards took place as the country gears to mark 50 years of independent rule. The venture, a partnership between the Mail & Guardian newspaper and radio station GabzFM, honours those who have significantly helped transform business, society, politics, academia and culture. Nearly one thousand entries were received, with KPMG and a panel of independent judges tasked to identify Botswana’s top 50 Change Makers of 2016. Komanyane was awarded in the Social Development Category for her activism work that started taking shape at the young age of 13. Today, she has 20 years of experience working on HIV, youth leadership and gender issues. Talking about her achievements, she says “the most impact I have has been around issues of youth leadership, prevention of HIV in young people, gender justice and, most importantly, furthering the dream of every African child to become a force to reckon with – both at home and in the global space.